If you’re looking for high quality and personal service, you’ve come to the right place. At Pleasant Valley Construction we’ll give you the attention and personal service you’ll come to expect and enjoy. 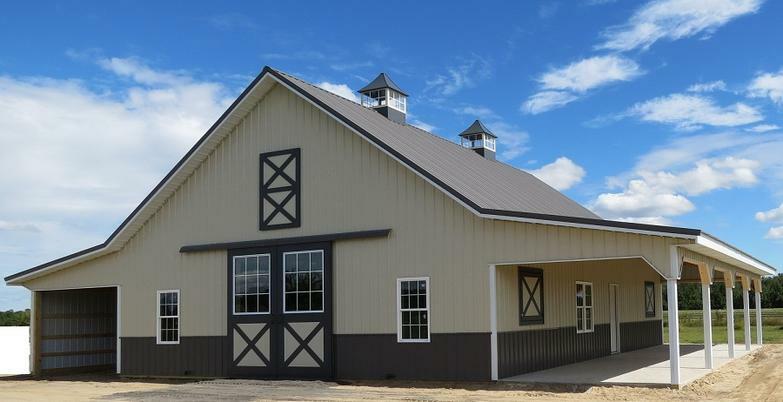 We specialize in custom construction to meet your needs.